Expand your capabilities in close range operations with the new DJI Mavic 2 Enterprise – your on-hand tool that is ready to be deployed – anywhere, anytime. 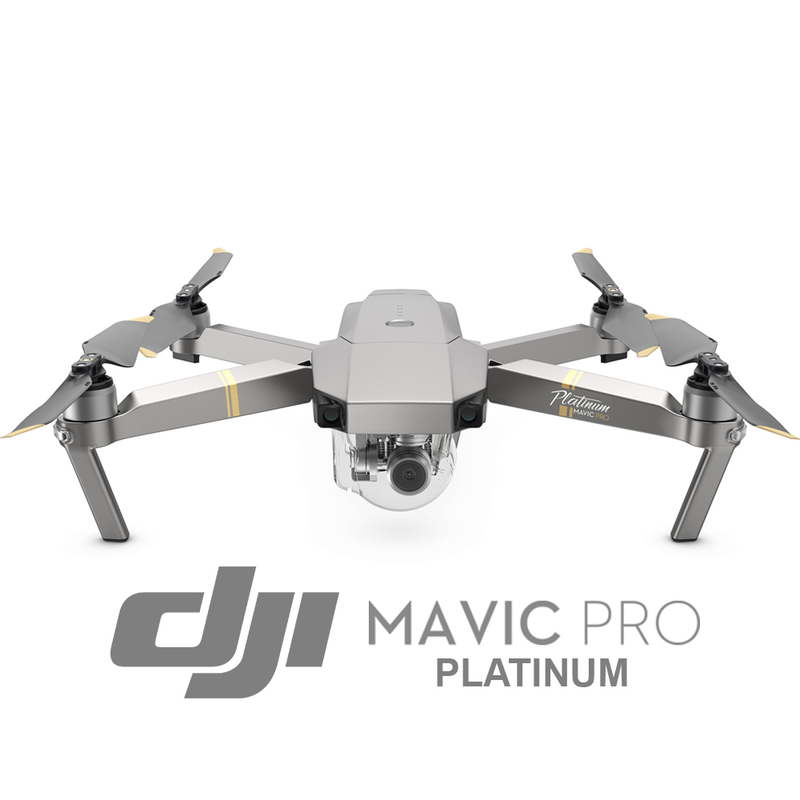 The DJI Mavic 2 Enterprise carries a high-resolution, 12-megapixel camera that is stabilized by a three-axis gimbal for smooth, stable video and images. 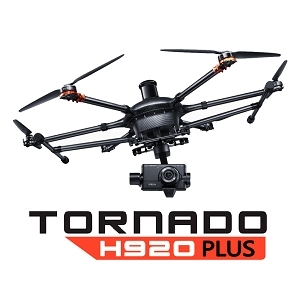 Specifically designed for dynamic operations, the camera extends the pilot’s sense of sight with a 2x optical and 3x digital zoom capability. 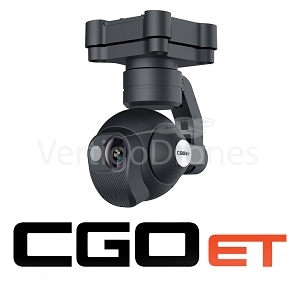 This zoom technology profoundly improves the ability of drones to identify and inspect dangerous or difficult areas, as well as to help emergency services protect life and property. 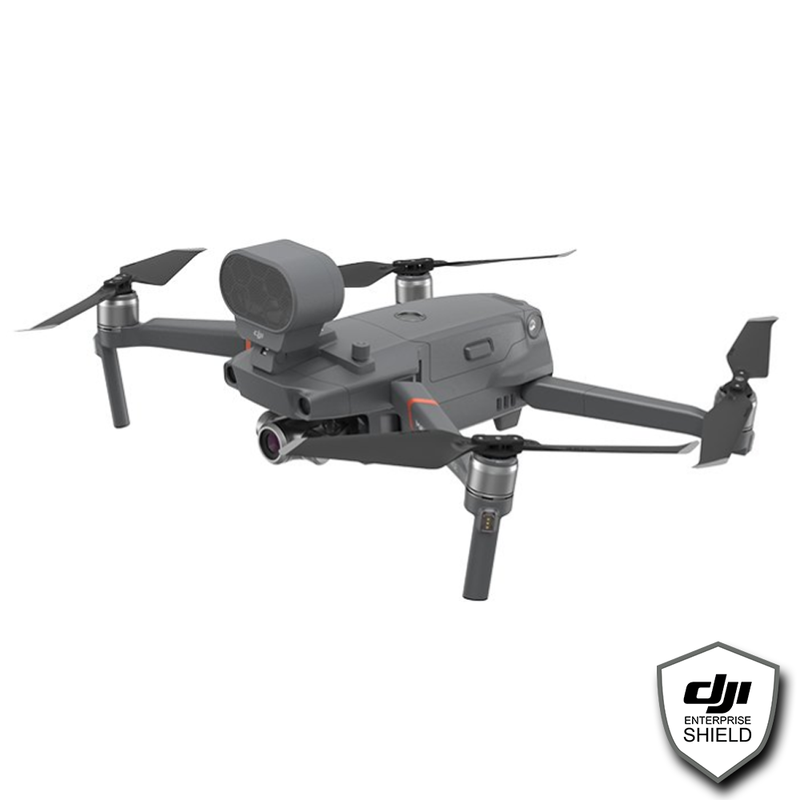 DJI Enterprise Shield was designed to provide comprehensive protection for your DJI Enterprise products. Offering coverage options with unlimited replacements or free repair services for accidental damage such as crashing, water damage, or signal interference. 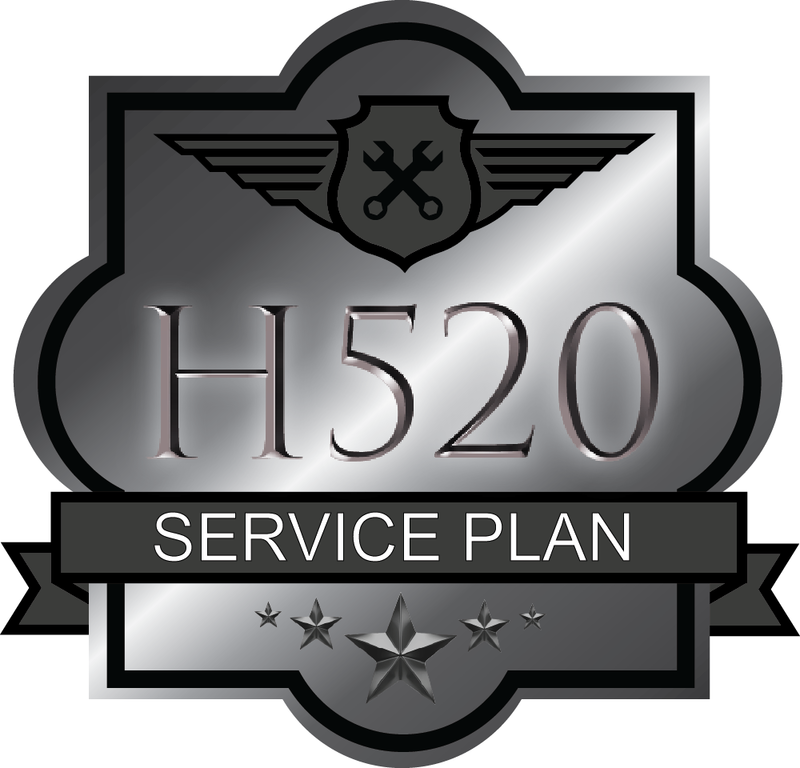 This efficient and total accident protection service provides greater peace of mind for your entire DJI fleet. 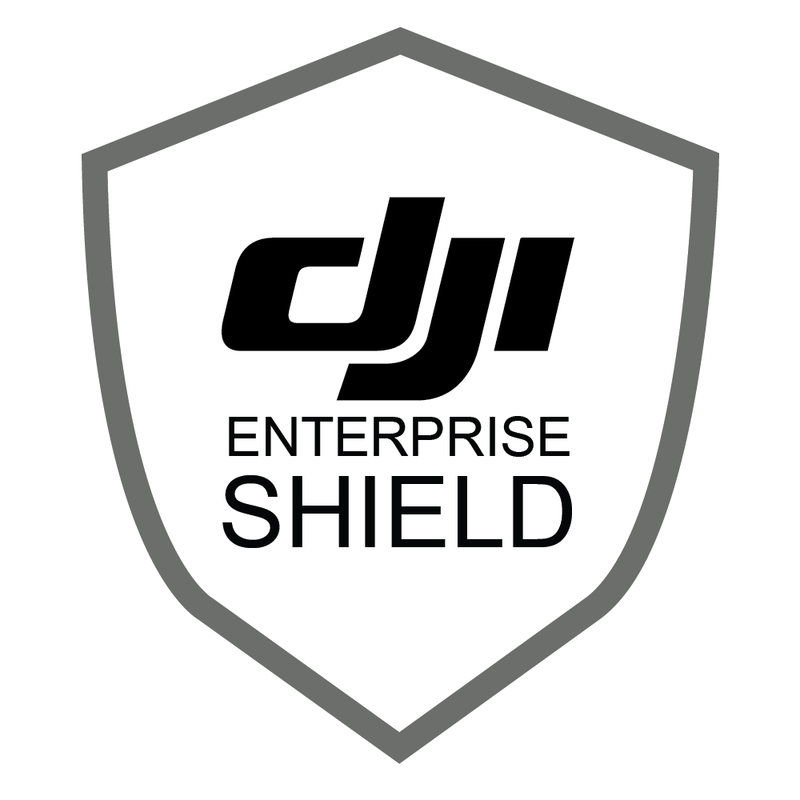 Any Enterprise Shield inquiries must be directed to DJI. 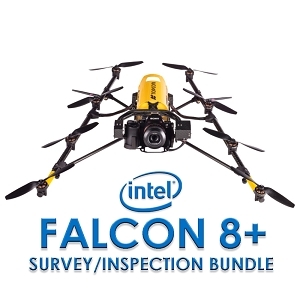 Great drone platform for business use. 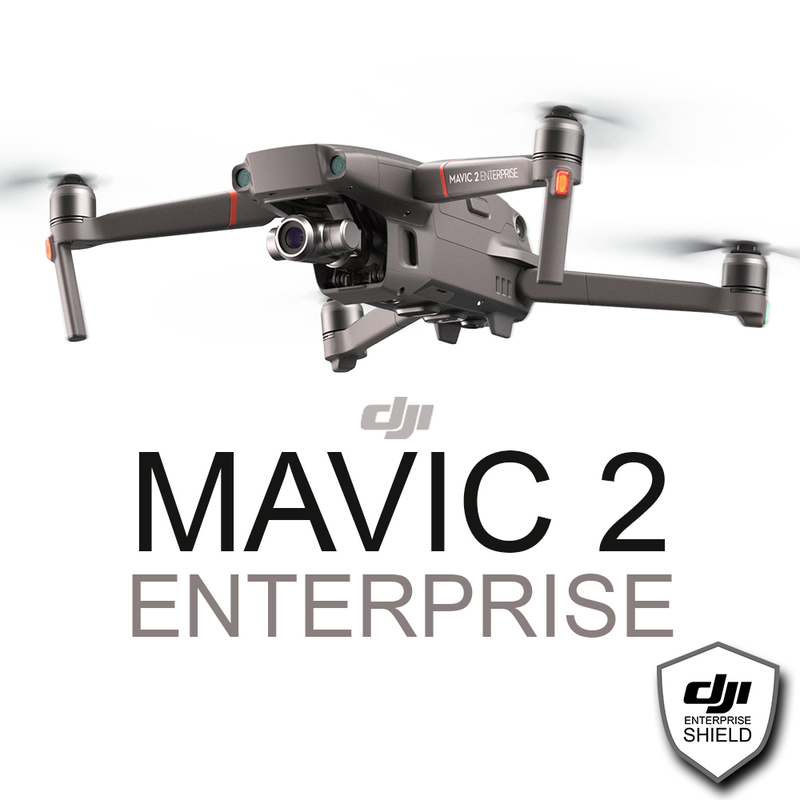 The Mavic 2 Enterprise comes with some great features in very compact size for commercial/business users. Collision avoidance works great and is helpful in tight locations, new operators, and overall safety. Great wind resistance for a drone this size as well. Battery life is good (could always be better!) but no complaints at this point. Also the addition of a certified beacon is awesome for users looking to operate at night. 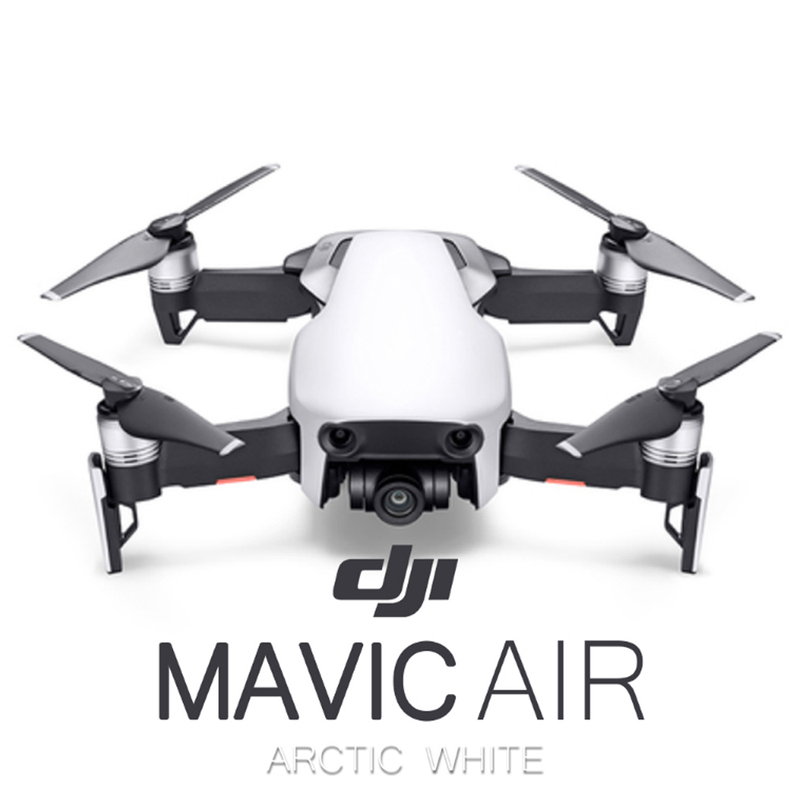 Looking forward to seeing all the aftermarket accessories that are created for the Mavic 2 Enterprise! While conducting night missions, the M2E Beacon will allow other pilots to spot you from a distance while your drone is in operation. The M2E is a dual spotlight that enhances your vision in low-light environments. This allows you to direct lost persons with greater ease. Effectively guide ground pilots and workers in emergency situations with the M2E Speaker. 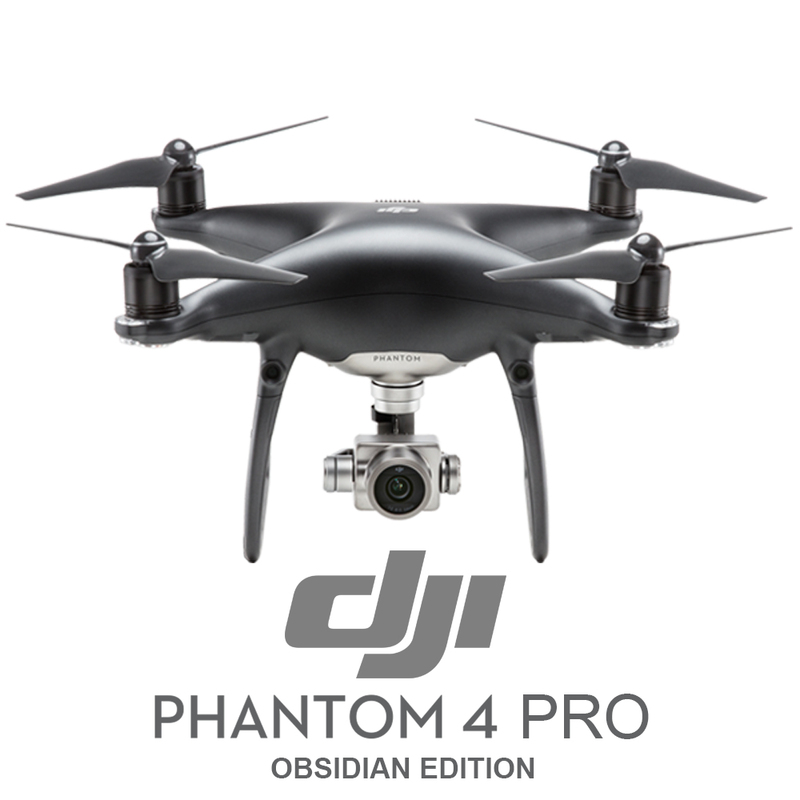 We have refined the way you interact with your drone from every aspect to take-off to landing. New features ensure you have a productive and safe flight at all times! Enter your password to get access to your device and all of its features and functions. 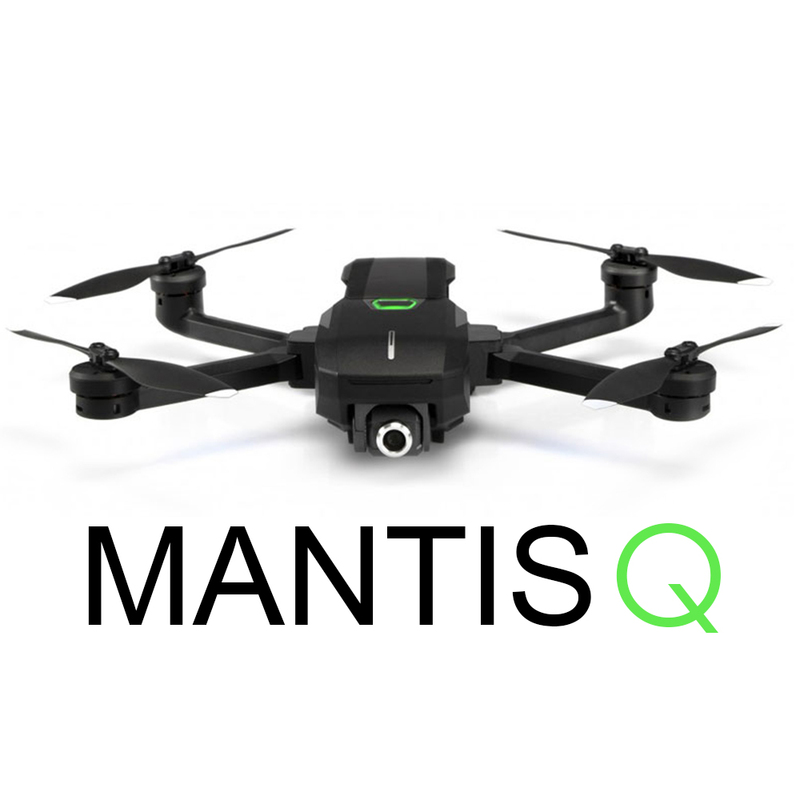 This intuitive way of logging into your device ensures secure access to your drone and its on board data storage, thus preventing leakage of sensitive information. The new Advanced Pilot Assistance System enables the Mavic 2 Enterprise to intuitively detect objects on its every move, letting you easily fly around or over obstacles, particularly in tight spaces. Stay close to the action but away from the danger! 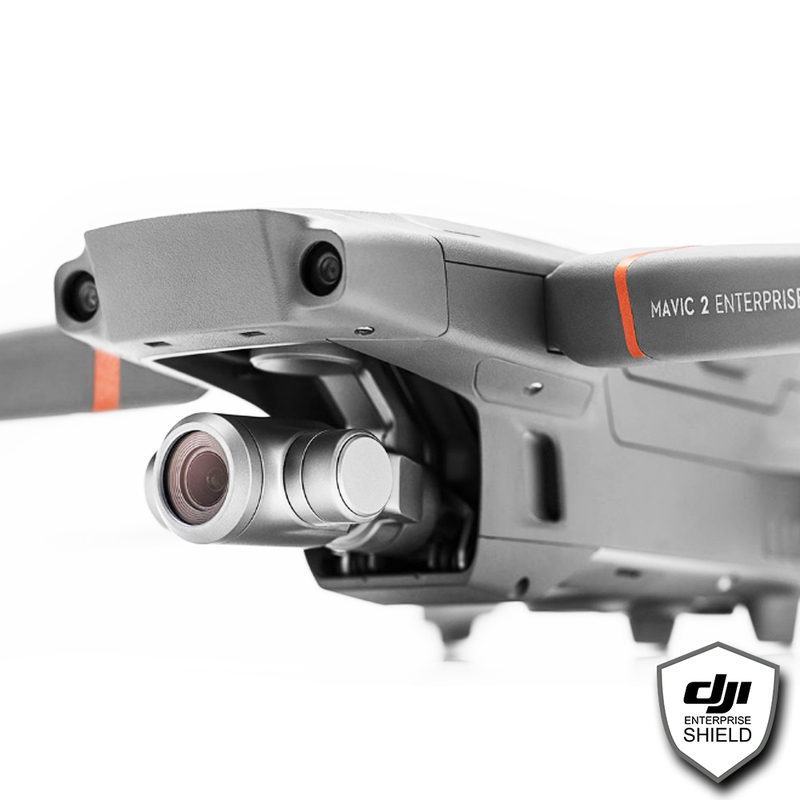 The DJI Mavic 2 Enterprise is equipped with a 2x optical, 3x digital zoom camera that lets you operate in close range missions without putting yourself in harm’s way.  Just like your iOS or Android device, GPS time-stamping records the time and date that images are taken, so you can leverage data for industry level applications where accuracy is essential and timing is vital. The Mavic 2 Enterprise is slim enough to carry anywhere and engineered to handle any task. 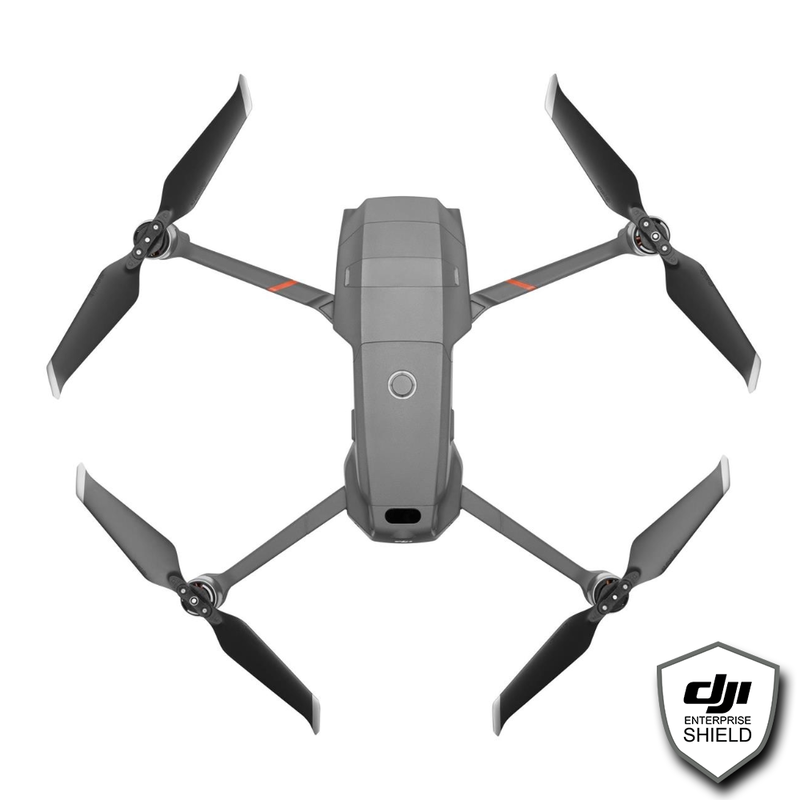 The DJI Mavic 2 Enterprise is the perfect drone to use on the go. 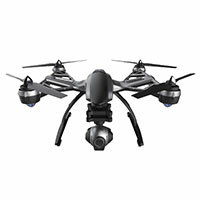 At 905 g this drone gives you instant power that is easily accessible wherever you operate. With smart self-heating batteries that are capable of working in sub-zero temperatures, the Mavic 2 Enterprise will allow you to complete your missions without any interruptions. Fly your drone with confidence using a range of advanced controls that are sophisticated in design and refined to give you the ultimate flying experience. Enhanced transmission with less interference. Experience sheer flying performance with OcuSync 2.0, which supports automatic dual frequency band switching. 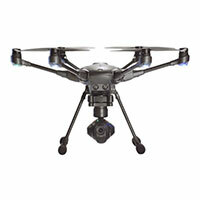 This ensures a more reliable and stable flight, and enhanced video transmission of up to 8 km4 at 1080p resolution. 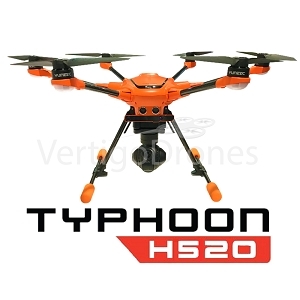 Swiftly maneuver through complex environments with a powerful propulsion system that boasts minimal sound, and offers extended flight time of up to 31 minutes and a maximum speed of 72 kph5. 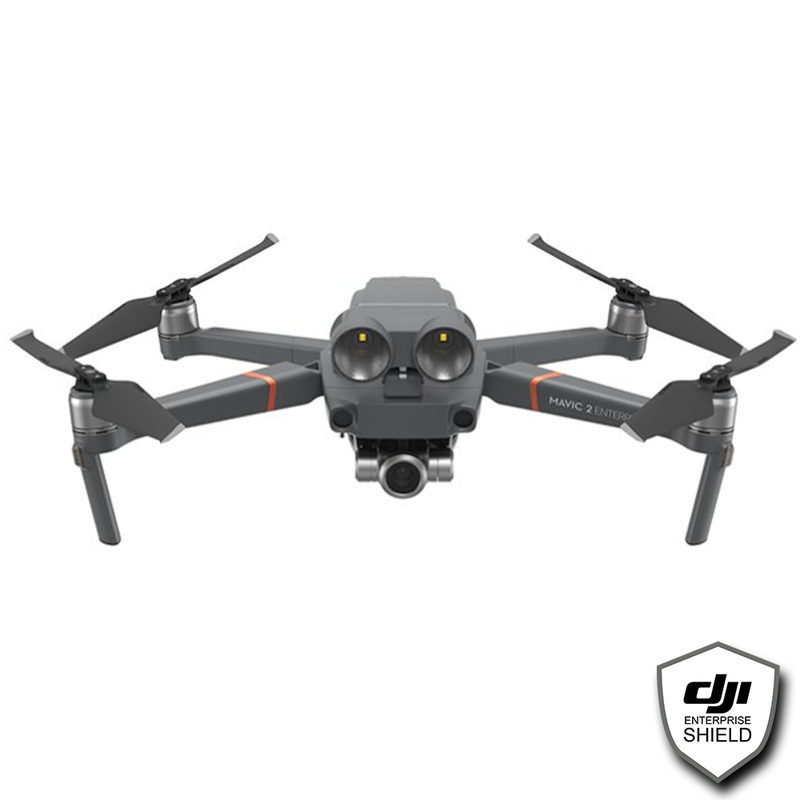 Unlimited free replacements for drones is provided with the new DJI Enterprise Shield. *For each replacement a free equivalent to the damage assessment cost for the original products is deducted from the coverage amount. Wether it is user error, signal interference, collision, water damage or crash damage, Enterprise Shield has you covered! 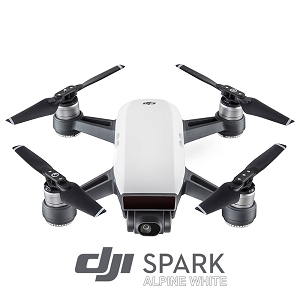 When using the replacement service, DJI will cover all shipping costs, helping you to enjoy an optimal replacement experience. 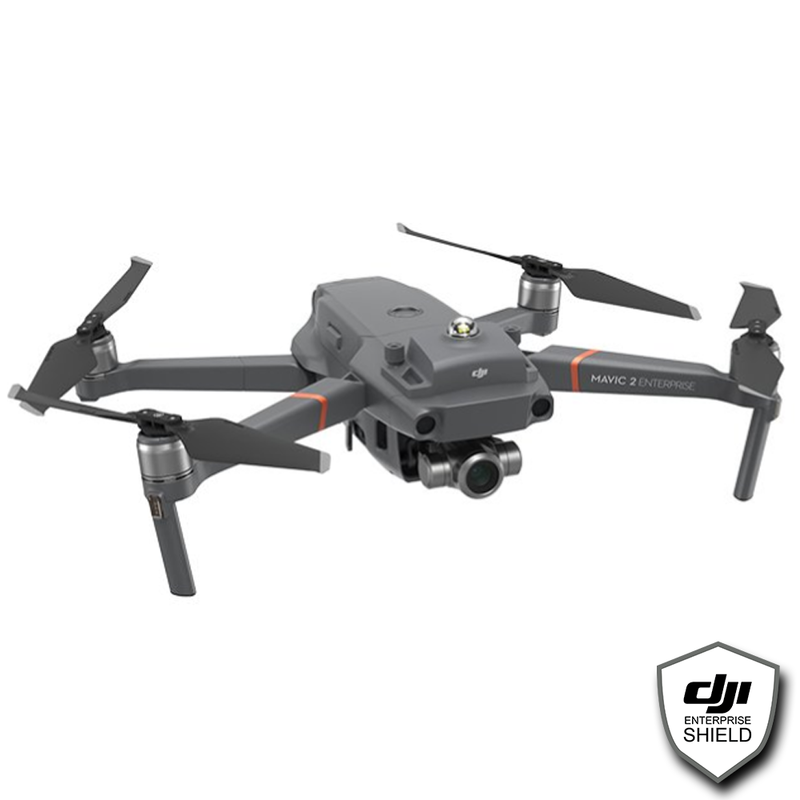 * It is only available in the region covered by Enterprise Shield, and if outside the covered region, the transport cost and customs clearance fees generated are not covered by DJI. Charging Temperature: 5? - 40? Operating Temperature Range: -10? to 40? Heating Temperature: -10? to 6? Operating Temperature Range: 0? to 40? 7037 points will be rewarded to you when you buy this item.